Disney needs to stop being hated. 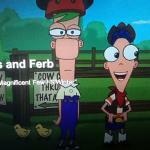 PHINEAS: FERB, WHO ARE YOU DEATHSTARING? 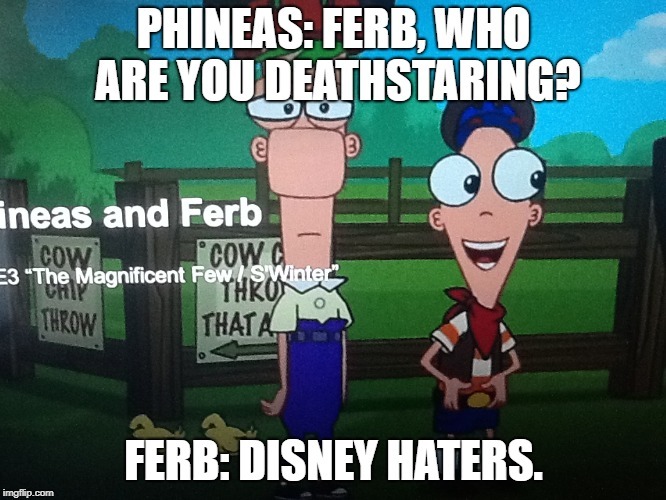 FERB: DISNEY HATERS.